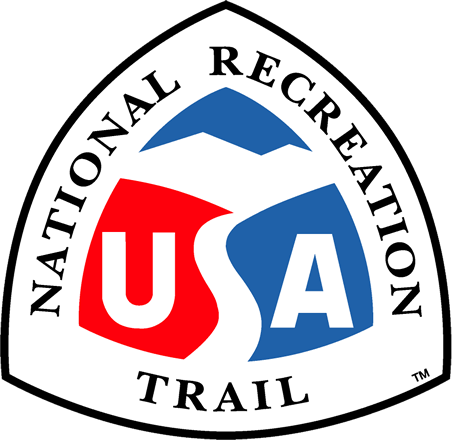 Spyglass Hill Trail is a 17 mile multi-purpose trail located at Enid Lake Mississippi. 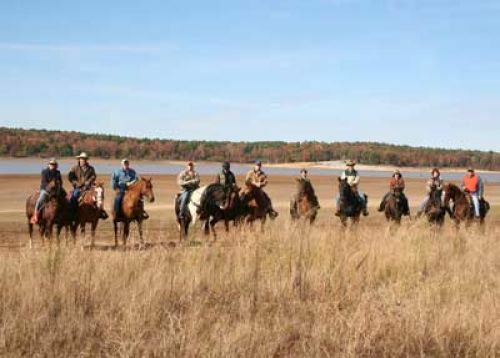 The trail provides visitors with recreational opportunities including camping, hiking, equestrian riding and a chance to visit historical areas of Enid Lake. Location: The Ford’s Well Recreation Area is located on Yalobusha County Road 557 off Mississippi Highway 32, At Ford’s Well Recreation Area on State Route 32, 6 miles east of Interstate 55. From U.S. Interstate 55, take Mississippi Highway 32 east approximately 6 miles to Yalobusha County Road 557. Two other access points are located off Mississippi Highway 32. Amenities to the Ford's Well Area include a 12 campsite wrangler campground with water, electricity, picnic tables, fire rings, grills and a crushed limestone parking pad at each site. The area also has a picnic shelter, a gazebo over Ford's Well, a comfort station, a dump station, and a wash rack and hitching rails for horses. Spyglass Hill is a prominent point overlooking Enid Lake. The hill itself is approximately 350' above sea level and is characterized with a long gradual slope and the peak marked with massive sandstone rocks. During the Ford's Well era the area was often just referred to as “The Mountain” and later generations called the hill Rocky Point. Amenities to Spyglass Hill include three primitive campsites with a picnic table, fire ring and grill. Also located atop Spyglass Hill is hitching rails for horses. Spyglass Hill Trail offers many recreational opportunities including camping, wildlife watching, equestrian riding, and scenic views. The diverse terrain offers visitors a chance to become physically fit and relax their minds from the everyday hustle and bustle while viewing the many plant and wildlife species that inhabit the area. For visitor safety, trail markers including directional arrows, mile markers and signs have been placed along the trail.